Whether your business is automobile sales, leasing, parts, or service, customer service is critical to engage leads and provide customers with the information needed to make sales. When your sales or marketing pipeline is full, neglected online and mobile consumers look elsewhere. HelpSquad offers a unique array of services to keep your dealership and customers on friendly, profitable terms. 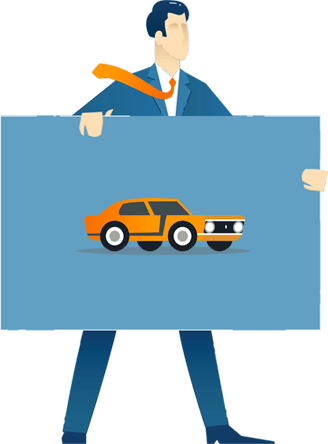 Chances are good that new leads interested in buying a car will check out your website before visiting the dealership. HelpSquad is a 24/7, US-based customer service team pre-trained on your dealership and the automotive services or products you supply, including new and used vehicles, automotive repair, tires, and other parts. We will automatically feed leads via ADF/XML to your lead capturing platform so no leads are lost! Your website visitors are promptly greeted and provided helpful information as if they were speaking with a member of your sales or marketing team. Your customers can reach your dealership through Live Chat online, or via mobile and SMS text messaging. HelpSquad uses a sophisticated but simple-to-use live chat system to ensure inquiries and issues are handled personally and professionally. In the digital space, HelpSquad has you covered with service and sociability to seal the deal for your sales team. Your business is selling, leasing, or servicing cars—ours is providing premium Live Chat service that is affordable and scalable to your dealership needs. Let HelpSquad boost website conversions and increase sales opportunities—at a cost that helps your bottom line. How many questions do your browsing website visitors have before visiting your auto dealership? What is lifetime powertrain protection? What is current market value and how is it determined? What makes a Certified Pre-Owned different from any other? Why does your current market value differ from what I found on consumer websites? Why is there such a big difference between trade-in value and retail value? 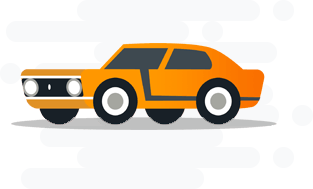 What is a CARFAX vehicle history report and why is it important? All of these questions can be answered instantly by HelpSquad Automotive Experts Team, 24/7 and 365 days a year. And instant customer gratification is a necessity for any growing business today.